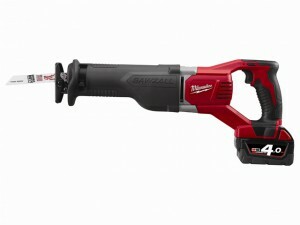 Milwaukee M18BSX-402C Reciprocating Saw 18V Comes with: 2 x 18V 4.0Ah Li-ion Batteries, 1 x Charger and 1 x Kitbox. 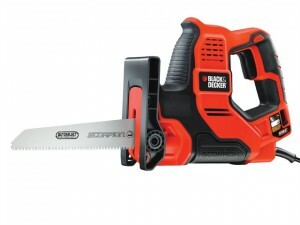 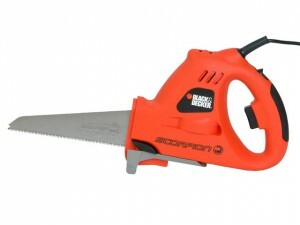 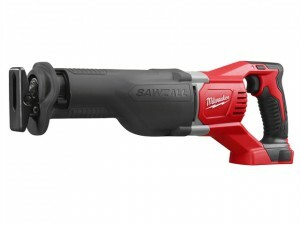 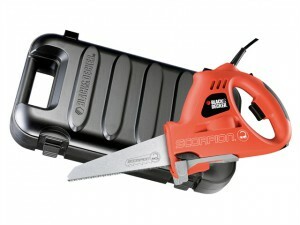 Milwaukee M18 BSX-0 Reciprocating Saw 18V Bare Unit, No Battery or Charger Supplied. 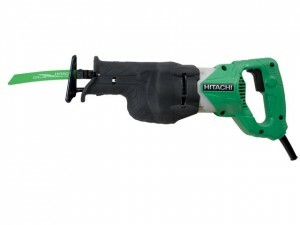 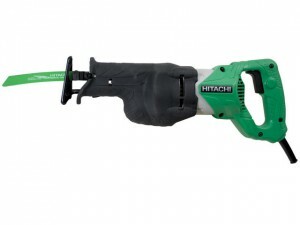 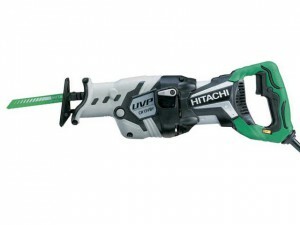 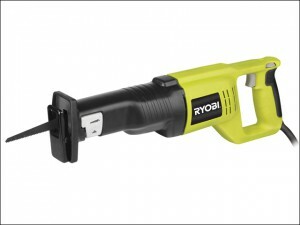 The Ryobi ERS-80VHG Reciprocating Saw is ideal for cutting worktops, boards, metal or plastic pipes, branches and tough materials. 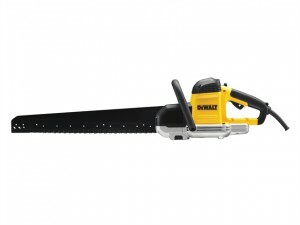 DEWALT DWE397 Alligator® Saw 425mm 48T 240 Volt. 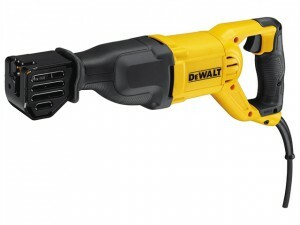 DEWALT DWE357k Compact Reciprocating Saw 110 Volt. DEWALT DWE357k Compact Reciprocating Saw 240 Volt. 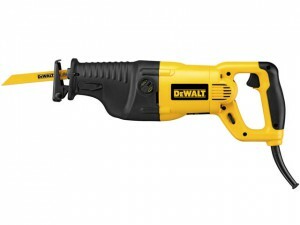 DEWALT DW311K Reciprocating Saw Orbital Action 240 Volt Version. 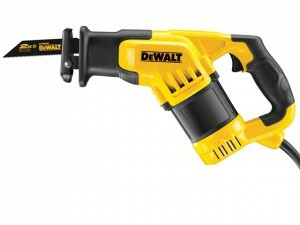 The DEWALT DW305PKL Reciprocating Saw 1100 Watt 110 Volt Version.